One of the first questions asked by anyone considering HR software is this: How much will it cost? This is a fair question. Budgetary constraints are a fact of life for virtually every business. Therefore, all solutions must fit existing parameters. 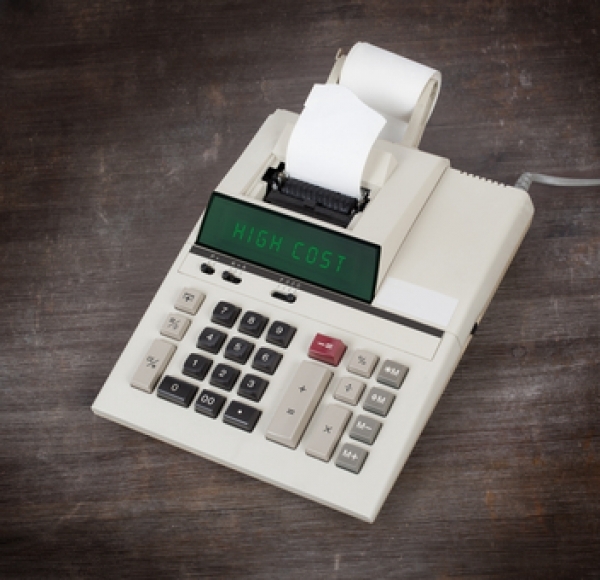 But an equally important question is: How much will not getting an HR system cost? As it turns out, the amount could be significant. For a relatively small investment, the software improves operational efficiency in several ways. In the long run, the cost savings provided by the improved efficiency will far outweigh the investment costs. Consider it an ongoing dividend. A properly-implemented HR system enables staff to manage employee information with incomparable speed and accuracy. This holds true whether the employee count is 10 or a 1,000. With a conventional paper document system, the tracking of employee records is a major time and energy drain. Even a simple vacation day inquiry can divert resources for lengthy periods. HR software completely changes the game. By streamlining the tracking process, the technology significantly reduces info-tracking time. Ultimately, the time-savings translates to cost-savings. Multiplied month after month, the cost reduction can have a tremendous impact on a company’s bottom line. HR software also offers savings in an intangible yet extremely crucial area – data security. Paper documentation leaves a company’s vital records open to virtually anyone. An HR system, on the other hand, restricts access to select, authorized individuals. Sensitive information therefore is less vulnerable to breach than it would be under a conventional system. If you have any questions about the cost savings offered by HR systems, please reach out HRsoftware.ME. Our team will be happy to provide additional information and answers to all your questions.